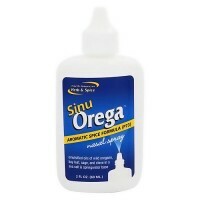 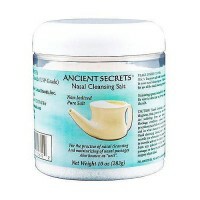 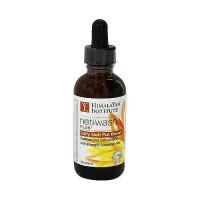 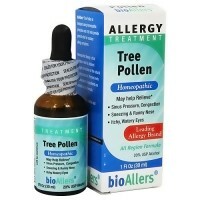 Cleanse the nasal passages of dust and relieve nasal dryness. 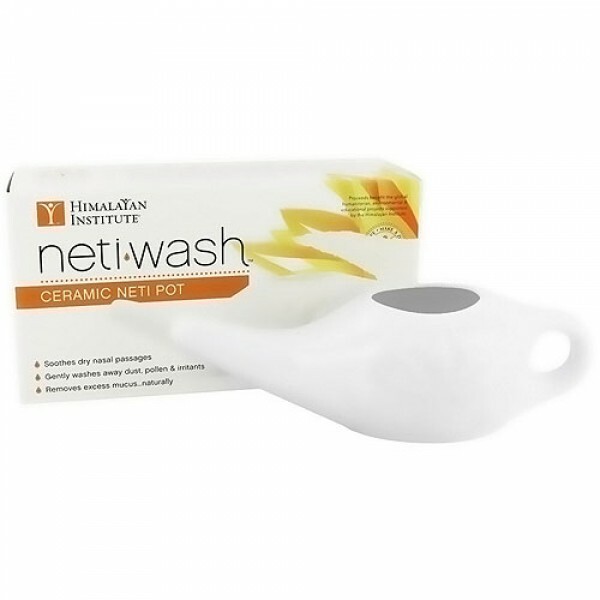 Gently washes away dust, pollen and irritants. 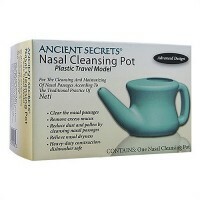 Clear the nostrils and start the day breathing freely. 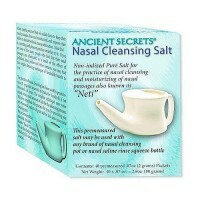 Cleanse the nasal passages of dust. 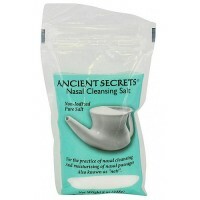 Dissolve mucus build-up in dry climates. 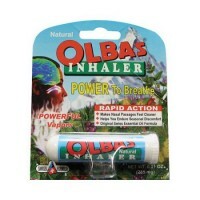 Improve the flow of breath before exercising or doing relaxation. 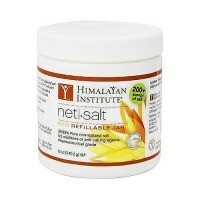 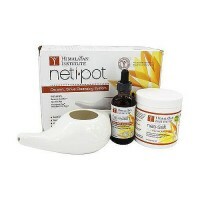 Add � teaspoon of Neti Salt to warm water in your Neti Pot. 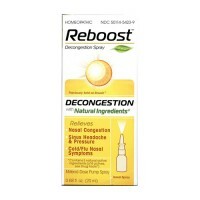 Repeart steps 1 through 5 with the other nostril. 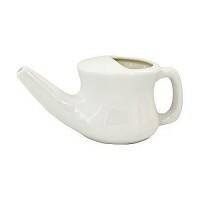 Remember, a nasal wash is not a substitute for medical treatment.